from extravagant designs to basics. I mean like who doesn't right? 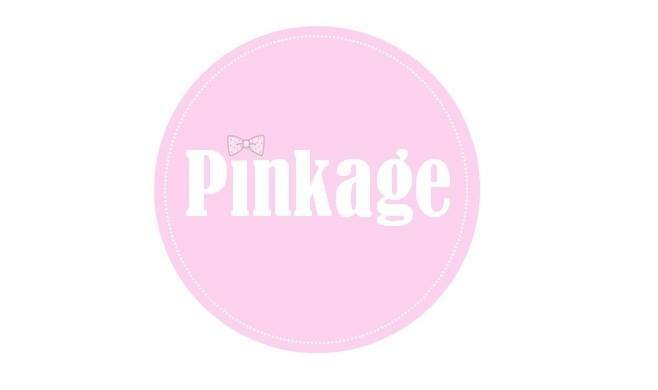 So I will be showing you guys how I pair and accessorize the clothings that I got from pinkage! I call it "the lazy dress"
because its a one piece dress that you can simply just put it on and you're good to go! but I like it ! also, do let me know in the comments what you think about my latest photos! 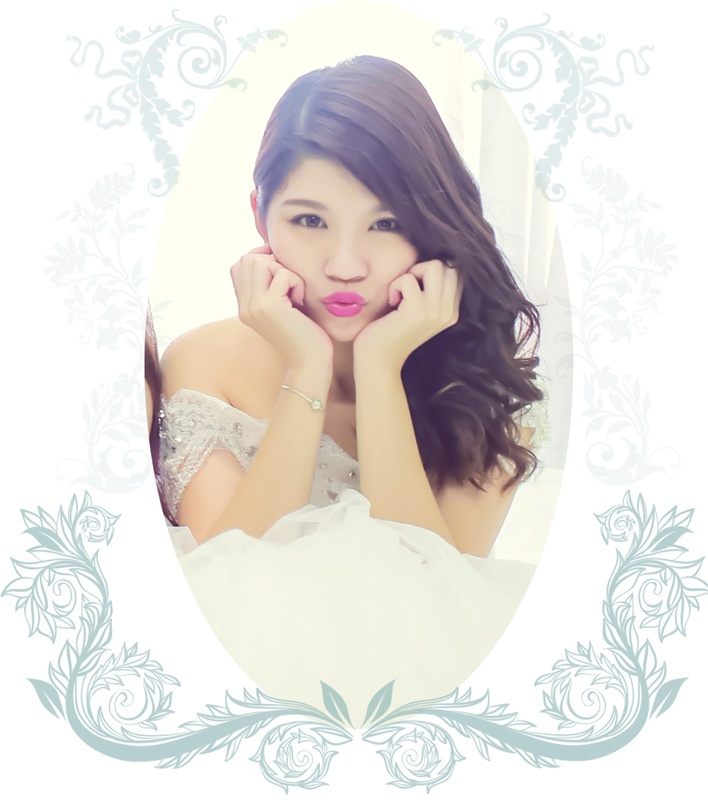 all special thanks to my recent photographer Jeanteen! Penang Paragon w/ Claire, Da Wen & Wilber Pan ! !